Today, people tend to spend more than 90% of their time indoors. Hence the air quality in the house is significant. Modern buildings and furnishings have inadvertent aftereffects. Furthermore, the stagnant environment inside our homes permits air pollution to escalate indoors. Thus, health issues like asthma or sick building syndrome are promoted. Sick building syndrome fosters a headache, dizziness, nausea, and eye, ear, and nose irritation. Lucky for us, in 1998, the National Aeronautics and Space Administration (NASA) discovered that houseplants have the ability to absorb harmful toxins from the atmosphere in enclosed ambiance which lacks air flow. However, plants have less horsepower than air purifiers, they are more natural, cost-effective, easy to maintain and therapeutic. In addition, they also ameliorate mood and productivity, inflate concentration and memory and diminish stress and fatigue. 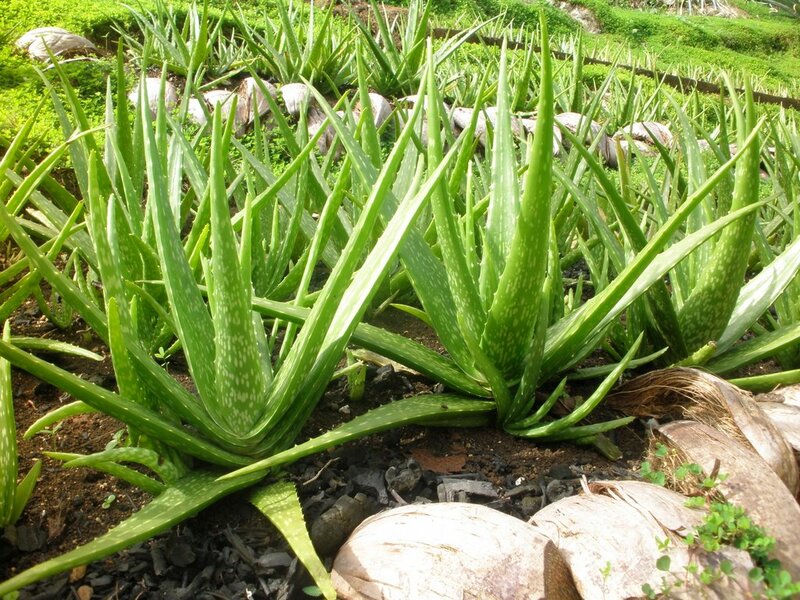 Aloe vera is an easy growing succulent plant. The leaves of the plant secrete a substance which has anti-inflammatory and wound-healing properties. Due to this, in early Egypt, it was called “the plant of immortality”, while to the Native Americans, it was known as “the wand of heaven”. For the purpose of better growth, the plant must not be allowed to grow in standing water. It battles formaldehyde and benzene from the environment. Areca palm emerges from Madagascar. A lot of water is required by the plant during the growth season, while in winters, less amount is required. Further, it grows best in a space with bright light. The plant removes formaldehyde, xylene, and carbon monoxide. Additionally, it is a non-toxic plant. 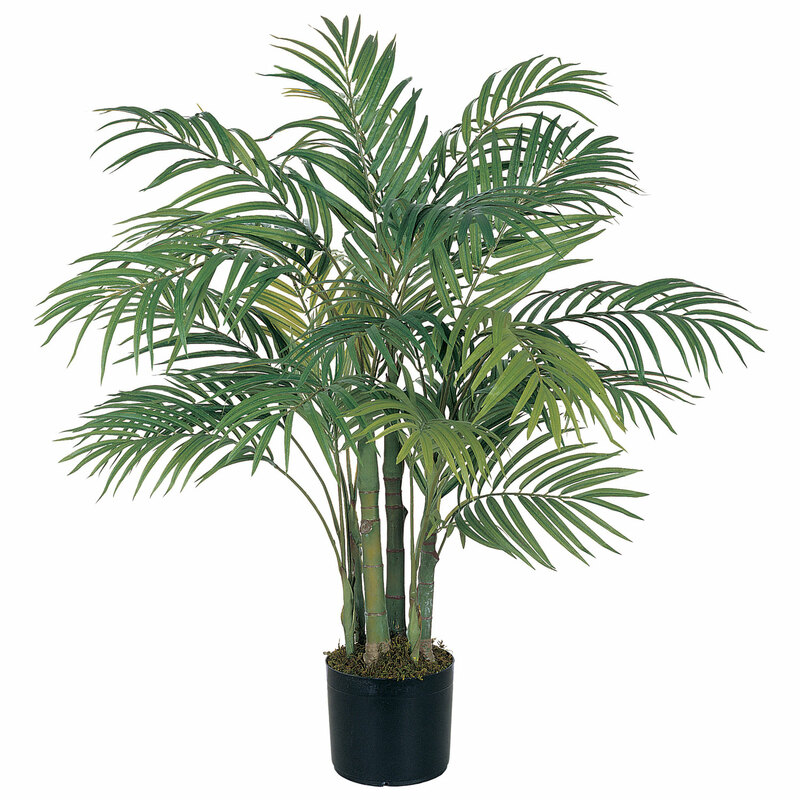 Also called the reed palm, it is a sturdy and elegant plant. It bears flowers and small berries. The soil must be kept moist. Bright, yet not direct sunlight is required by the plant. In addition, for healthy growth of the plant, frequent fertilizing, misting, and repotting are required. The plant very effectively eliminates formaldehyde, xylene, toluene, carbon monoxide, and chloroform. Even more, it transpires a healthy dose of moisture into the air. Ferns are known to be the best plants for removing indoor air pollutants. In addition, they add humidity to the indoor environment. Watering of the plant has to be regular. Further, it also requires a location with high humidity as well as indirect sunlight. It banishes several chemicals. For example formaldehyde, xylene, and toluene. Florist’s or mum’s chrysanthemums are the most efficient air purifying plants. Moreover, the beautiful flowers of the plant mainly help in the cleansing of air. The plant grows best in damp soil. The blooms are air-purifying champions and cleanse out various chemicals including ammonia, formaldehyde, xylene, toluene, trichloroethylene, and benzene. Despite the slow growth of the plant, it reaches up to 15 feet. These foliage plants come in a wide variety of shapes, sizes, and colors. It needs a moderate amount of water. Though it grows best in damp soil. The plant species battles formaldehyde, benzene, and trichloroethylene from the atmosphere.